Whether someone in your household headed back to school or not, this is the time of year that we all switch from our summer habits to our fall routine. If you’re making changes anyway, now is a great time to inject a little green into your routine. 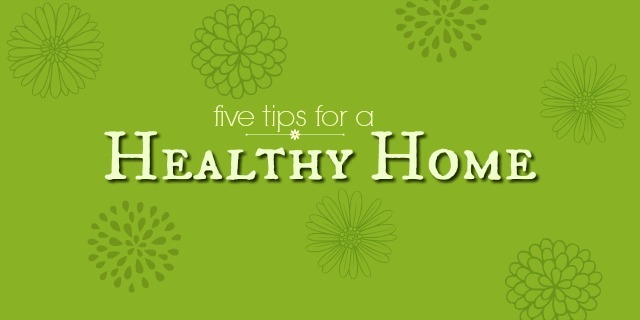 The following ideas will help you and your family stay healthier, save money and lower your carbon footprint. Work as a family to “beat the peak.” Peak power is from 6:00 to 9:00 a.m. and 4:00 to 8:00 p.m. These are the times that there is the greatest demand for power (although the morning peak represents the largest spike in power use.) Working to reduce our overall household power consumption is important but simply spreading our power consumption throughout the day will save NB Power millions of dollars a year and save the utility from having to build more power plants in the coming years. Think before you buy. Overall, consumers are responsible for more than 60 per cent of the globe’s greenhouse gas emissions, and most of our impact is from the stuff we buy. The more you shop conscientiously (from processed foods to manufactured goods) the easier it will be to reduce your individual carbon footprint. Properly vent your dryer to the outdoors to avoid humidity problems, or use a clothesline. Properly vent your bathroom so moisture doesn’t build up. Vacuum and damp-dust regularly to get rid of dust mites, pet fur and dander. Use fragrance-free, natural cleaning products. Because unscented products can still include scent-masking chemicals, natural cleaning products like vinegar and baking soda are your healthiest choice. Avoid room fresheners and choose fragrance-free personal care products. Reduce your pesticide exposure by shopping according to the Clean Fifteen and Dirty Dozen. Eat more meatless meals. Eating less meat, especially beef, is good for you and the environment. The greenhouse gas emissions per pound of beef are double those of pork and four times the emissions of chicken. (Grass-fed beef has a much lower carbon footprint than factory-farmed beef.) Other protein sources like fish, nuts, beans and lentils have progressively lower carbon footprints. Lentils have the smallest environmental impact of all common proteins. Also, the World Health Organization says processed meats (from hot dogs to bacon) are carcinogenic and that, according to research, eating less of these meats can reduce your risk of developing colorectal and other cancers. As always, what’s better for us is better for the environment.